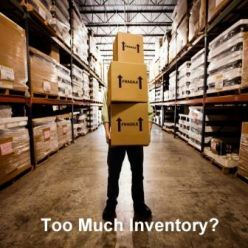 Yearly Inventory Count is around the corner - Are you ready? Yes, it is that time of year that many of us dread. Winter snow storms and the Year End Inventory Count. I can not control the weather, but the inventory count can be managed. Your inventory count can be an easy process that is completed in reasonable time. Here is a step by step guide to help you get through this year’s count. Reducing the number of warehouses that have inventory at the time of the count will help make the count faster. If you run a Return Materials Authorization (R.M.A.) 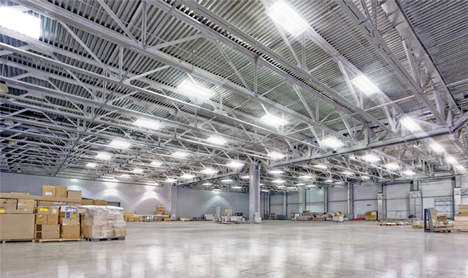 warehouse or a Repair Warehouse, clear these up and process all activity before the count. Clear empty bin locations in the software and assign products to bins that are not currently assigned to a location. Reduce the number of active bin locations by consolidating the same SKUs to as few bins as possible. Complete all inventory adjustments prior to the count. This includes clean-up of discontinued stock, negative QOH and any dead stock. Physically remove these out of your warehouse and adjust the QOH to zero. Post entries to record the inventory write-offs. 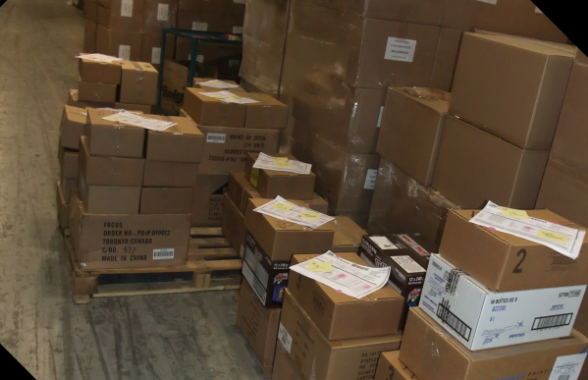 All products should be stacked orderly and easily seen from the floor of the warehouse in preparation for the count. Restack product on skids to allow for easy access and viewing of the items in that bin. Move small items to the front of the bin, so they can been seen and easily counted. Empty boxes, wrap and other non-inventory items should be removed from the warehouse space. Look at all your overflow locations and inactive bin locations. Count all this inventory and mark the quantity on a sheet taped to the bin for count day. This can include a label “DO NOT MOVE – COUNTED” . Do not remove these sheets until the count has been completed and closed. Practice a count with key staff on one item before count day. Freezing one, non-critical inventory item and start a count. Print the count sheet, count the item and enter the count for that item. You need to have confidence in the process before your big day with staff. Review with staff how to record inventory into the count. Do all staff have an understanding of the UOM (Box of 10, Case of 4, Pack of 6 etc). Create teams and divide up the warehouse, so each team has a section to count. Have a supervisor assigned to the teams that knows the products well. Plan to ship as much product as possible before the count to reduce your workload in the count process. Hold off on adding items to inventory (new receipts) until after the count is completed. This is why stores have a big pre-inventory sales. Un-print any items that are flagged on Picking documents to free up all inventory in the count. Freeze all inventory and print your count sheets for your warehouses. Count inventory and enter the count as required. Create variance reports for management and auditors and re-count items as needed. Once management and the auditors are ready, you can accept the count and close off your inventory count process. I like asking the owner and auditor to sign the final variance report before accepting the count. That way everyone is in agreement on the final count acceptance. Spool or archive into your database the final inventory reports to allow review by management and auditors. They need to address any inventory issues that may have come up during the count process. By using a little planning, you can conduct an accurate and efficient count process for your warehouse and start the year off with an accurate inventory.